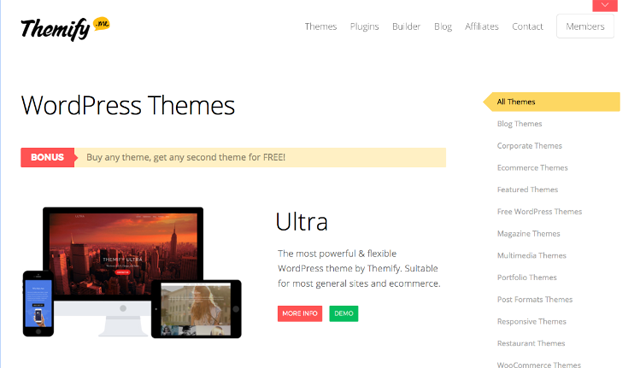 Themify launched in 2010, with WordPress themes and plugins galore. They serve over 70.000 customers. However, that is mostly what you will find about the beginnings and we had to dig up the launch year from their LinkedIn page. They are not the only ones without the real “About” page and that is the shame. But is the rest, and most importantly products, better and more informed, or did they drop the ball somewhere else too? Signing up was easy-peasy. After providing some personal and payment info, we were ready to test out their Standard club membership. After you clicked on the right link, you will be taken to the membership area for some window shopping. Unfortunately, themes in the member’s area were represented only with the download links, so if you want all visuals at one place, we recommend you to go to their homepage and browse themes there. After you take your pick and download it, you will have to upload it in .zip format to your WP dashboard and you are ready to fly. Although we went with the whole club membership, we decided to test out their most popular theme, Ultra. It must be said, even with the most basic of the theme variations, it looked simple, yet gorgeous, which is not always the case with many themes. If you need just one theme for one website you can buy one theme and still get another one for free, which is great. But if you are a developer and have clients, the best investment would be their membership club that comes in four packages, depending on your needs. But if you are on a budget, there is also a free option. Just be careful because you will not get support from their team, which is kinda fair. You will get updates, but if you need help, you are on your own, or you can ask the community. But to circle back to personal experience. Their member’s area is simple. With the club option, you will get a list of links of plugins and themes that you can download and then install on your WP website. The silent killer of the competition just might be their builder. It is not free tho, but unlike many others, where you have to choose between back-end and front-end builders, theirs will allow you to switch between the two. It is really best of both worlds. So if you are a developer that is used to the fast back-end building, or a beginner that prefers more intuitive and visual front-end, you can choose. Or maybe work with both, by combining back-end speed with the more refined and on hands approach of the front-end. There are 42 themes, but each theme comes in a various number of pre-designed builder layouts, so from the design and number points of view, there are much more. They also think of the e-commerce point of view so they have themes that are WooCommerce ready. 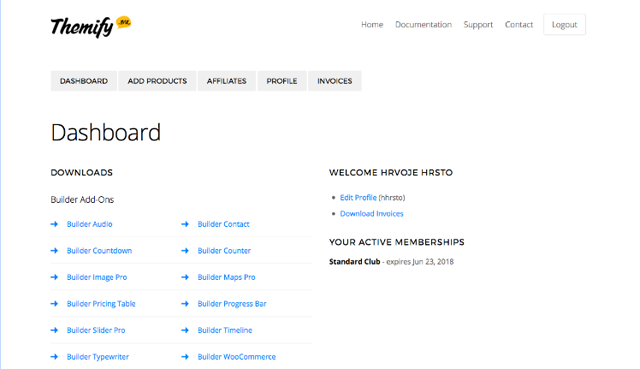 If you buy a club membership or any theme, you will get the builder for free, but you can also buy it separately to use it with any WP theme. Even without it, you can customize themes quite a lot, but it is much simpler when you can do it drag and drop style. With that being said, graphics and design of each theme are great. They are up to date with aesthetics that will please many. There are no really old looking themes and they are all responsive. 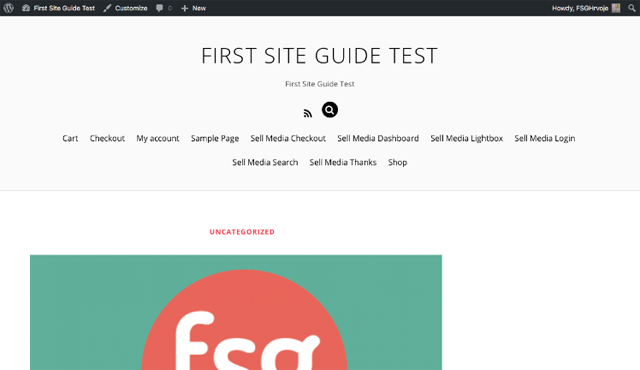 Even with the free themes, like Simple, you will get a nice looking website that will look modern. 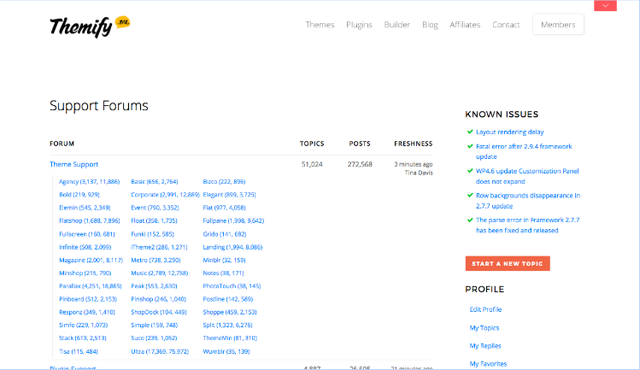 Sometimes free WP themes can be more old looking, but not in this case. Ok, iTheme2 might look a bit older, and there might be a couple of premium ones that are more retro than others, but they are a minuscule minority. The majority are beautiful animated ones like Split or Parallax. The majority of the support is the self-help via their community forums. There are a lot of tutorials and each theme comes with one. Even when you count in their email and social media availability, which is not 24/7, the experience is oddly good. Most of the customers are satisfied with the help they provide and we are pleasantly surprised. There can always be done more, but if it is working, why try to fix it we guess? Themify comes in three packages with 30 days money back guarantee. Free Themes is just like it sounds. Free themes with free updates, but no support. 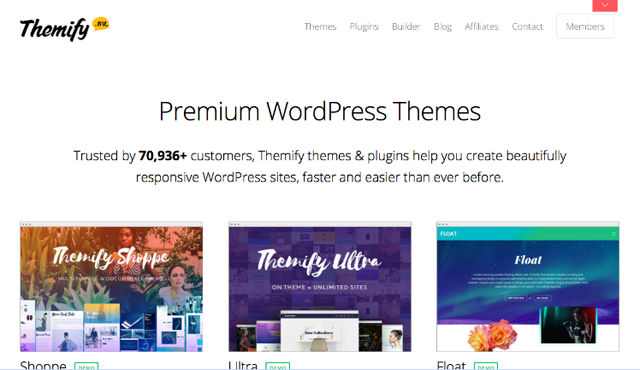 Single themes will cost you $49. You will also get another theme for free, updates and one year support. Themify Club comes in four price ranges with access to all themes, updates and one year support. Standard club will cost you $79. Developer Club will cost you $99. You will additionally get Photoshop files. Master Club will cost you $139. You will additionally get add-ons and plugins. When it comes to Themify, it is always out there on the lists, but usually placed lower than its more famous competitors. And frankly, we do not understand why. It is a great place for anyone that is starting out or building up their digital empire. It is easy to understand and use and it can even grow with your potential expanding. It is reasonably priced and highly customizable with responsive themes all around. When you account for the free plan, we really can’t find any major faults with it. Ok, there might be a few themes that could use some sprucing up but that is about it. 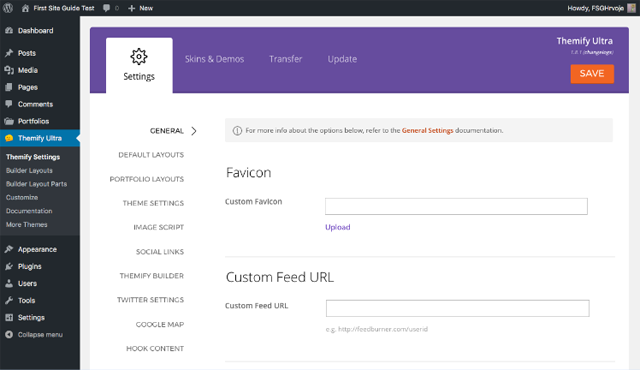 Drag and drop builder that has back and front end access it just cherry on top. There is no reason for us to stop you from using Themify, so please do, we will support you.